Application: For Casual Shirts, Shirt, Jacket, Thousers, etc. 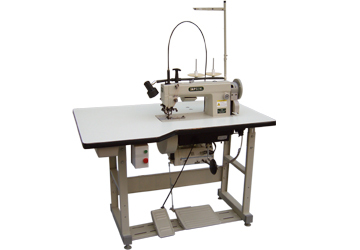 ■ This electronic hand-stitch machine is applicable to stitch decorative hand-stitch, saddle stitch, pick stitch on men's suits, ladies wear, casual shirts & trousers. 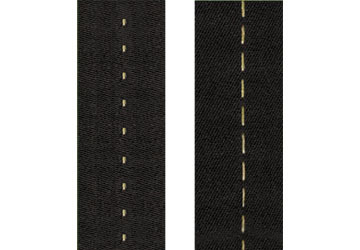 ■ Real hand-stitch which sewn with 1 needle 1 thread. ■ Very economy in price. ■ Using regular thread is possible.